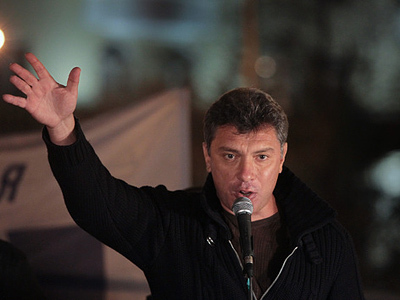 Statements by US Senators in support of Boris Nemtsov, who was detained for participating in an unauthorized rally in Moscow, “do a disservice,” said member of the Federation Council Mikhail Margelov. 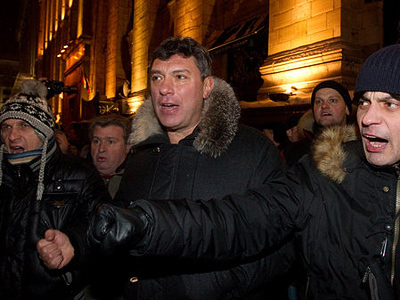 ­Leader of the Solidarnost opposition movement Boris Nemtsov was arrested on December 31 for taking part in an opposition rally on Triumfalnaya Square. Later the politician was sentenced to 15 days in prison for resisting a police officer. Other opposition figures, including Eduard Limonov, Konstantin Kosyakin and Ilya Yashin were charged with failing to comply with the rules of holding a rally. 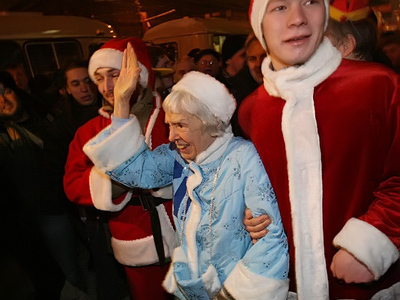 Limonov and Moscow Helsinki Group head Lyudmila Alekseeva had both appealed for permission to hold a rally in December last year. Limonov’s 2,500-strong rally was not authorized. He had the option to stage a rally elsewhere or attend the rally organized by Alekseeva which was approved by the authorities. His supporters, however, chose to hold their own, unsanctioned rally. 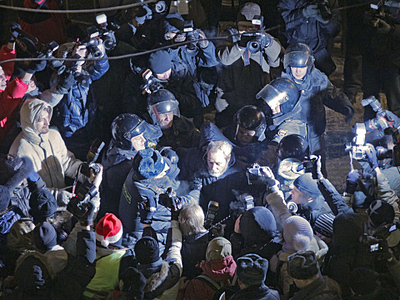 Opposition figures and human rights activists gather on Triumfalnaya Square in downtown Moscow on the last day of each month that has 31 days. They support Article 31 of the constitution that guarantees freedom of assembly. US Republican Senator John McCain and his colleague Joseph Lieberman released a statement following the events in Moscow, denouncing Nemtsov’s administrative arrest as unfair. Mikhail Margelov, chairman of the upper house’s Foreign Affairs Committee, on Thursday described the US senators’ statement in support of Nemtsov and other opposition figures as “awkward and inappropriate.” Such moves from abroad have never helped the Russian opposition, Margelov said. He described the move as a “disservice” and interference in another state’s affairs. Such statements are especially inappropriate against the background of the Russia-US reset, Margelov was quoted by RIA Novosti as saying. US President Barack Obama has promised not to repeat the mistakes of his predecessor and not to interfere in other countries’ affairs, Margelov said. He expressed hope that the US will adhere to this promise, as was the case with the ratification of the New START treaty. 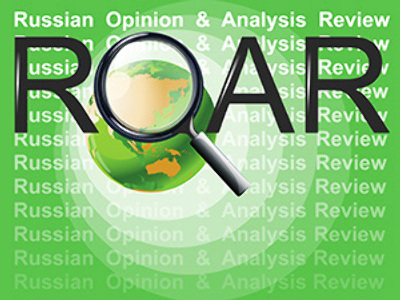 History shows that support from abroad has never helped the Russian opposition, Margelov noted. “Encouragement” from Washington will bring nothing either, he said. Only Russians will solve their own problems and build “a modern sovereign democratic national state,” the politician stressed. According to him, Russia “has never gloated over the US’s failures” and always behaved as a partner. The lower house of Russia’s parliament, the State Duma, on Tuesday also urged Washington “to respect Russia’s sovereignty” and not to interfere in Moscow’s affairs.